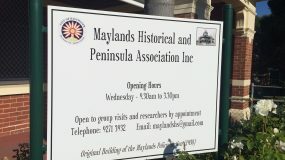 The Maylands Historical and Peninsula Association Inc advocates for, and promotes, the history and heritage of Maylands, a suburb of Perth, Western Australia. 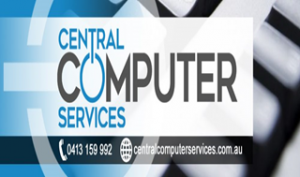 The Maylands Peninsula is on the northern bank of the Swan River about 5 kilometres east of Perth's city centre and the Peninsula Hotel is still one of our suburb's major landmarks. Maylands has a rich and varied history and we have thousands of photographs, many files and a small collection of objects linked to that history. Our Association welcomes members, supporters, sponsors and visitors from all over the world. Visit us at the Old Police Station, 196 Guildford Road at Maylands on Tuesdays from 9.30am to 12 noon, Wednesdays from 9.30am to 3.30 pm or on Fridays from 12 noon to 3.30 pm to enjoy our displays, use our print and audiovisual resources and meet our knowledgeable volunteers. 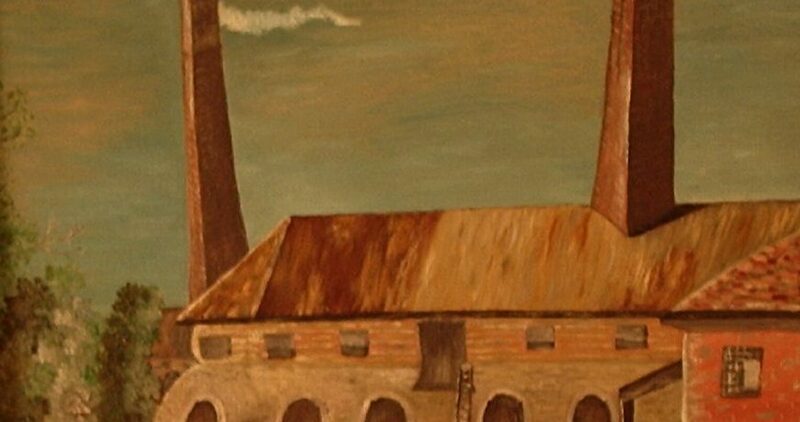 Explore our website and visit us on Facebook at https://www.facebook.com/MaylandsHistorical/ and on Flickr at https://www.flickr.com/photos/maylandshs/collections. Our Flickr albums already hold over 3,000 public images and we are working to add thousands more images to those collections. 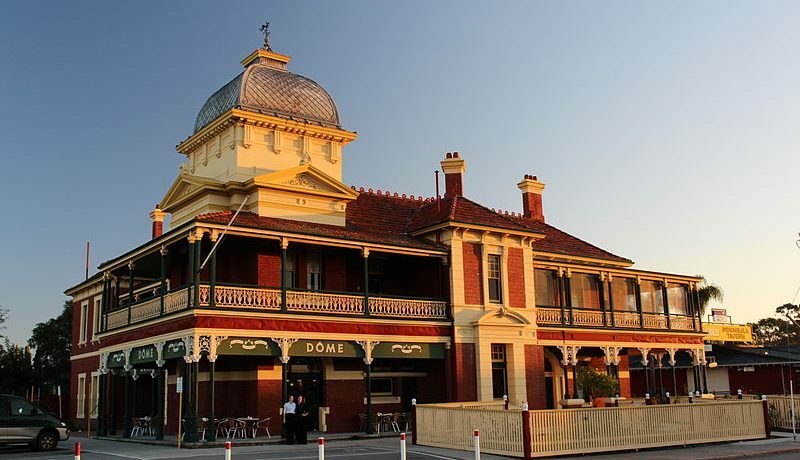 Join us in the Dining Room of the Old Peninsula Hotel, Railway Parade, Maylands for our general meetings on the 3rd Monday of each month, February to November. 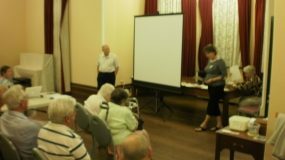 Our guest speaker will help you explore a new aspect of history at each monthly meeting. Doors open at 7.15pm for a 7.30pm start and you can buy tickets in our fundraising raffle. We do provide tea, coffee and biscuits at no charge after the meeting, but would appreciate a gold coin donation to assist our work.